Discipleship Now, also known as D-Now. When you hear that name it may bring up one of two memories: life-changing point in my relationship with Christ or that prank my friends and I pulled on our group leader during a Disciple Now student ministry weekend. What those two memories have in common are they drew you closer to someone. I believe this is the point of D-Nows.  I am a senior at University of Mobile majoring in theology. Community is huge at UM, from sports teams to student life teams to normal friend groups. Yet, the community that you get while attending UM goes beyond just the campus; it goes into the cities around us. Our professors and staff at UM encourage us get involved in a local church and to serve the community. At UM, we don’t wait until after graduation to make a difference in the world. We do it now. I serve at Redemption Church in Saraland, Alabama, and we call our D-Now, “Advance Weekend.” We believe that specific weekend we gather together will be a catalyst to “advance” our faith forward. And we saw that happen in mighty ways within our student ministry. I also got to serve as a high school group leader at another D-Now at Stave Creek Baptist Church in Jackson, Alabama. When I sat down for small group time inside our host home and students started opening up about their struggles and things they have to go through, I came to realize that I either went through or are currently going through the same thing. It causes me to see myself not as above or better than the students I am leading, but it leads me to think of them as my brothers in Christ. Having the right attitude changes how I served the students, and even affects having the right attitude about the speaker and the messages. I learned the weekend wasn’t just for the students’ spiritual growth, but it was for mine also. And I probably walked away with more than most of the students. This takes constant prayer leading up to the weekend, because it would have been so easy to go into the weekend trying to make it the best weekend of the students’ life and not taken anything away that impacts my own life. But the right attitude changes everything. This really applies if you are serving at the church you go to on a consistent basis. Following up not only helps the student grow, but it also helps you grow. This is an easy way to begin a discipleship relationship. Jesus has commanded us to make disciples and is giving us opportunities to live that out. Isaac Andrews will graduate in May 2019 from University of Mobile with a Bachelor of Science in theology, with minors in music and graphic design. He has served on the university's Office for Spiritual Formation team, specifically in the Freshman Discipleship team. He works as the parent connection coordinator at Redemption Church. He is passionate about serving his local church by serving students and parents. He enjoys spending time playing any sport, playing music and hanging with friends.